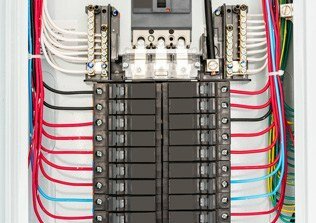 The electrical mains of a home are the cables that run from the “poles and wires” in your street, in through the front of your property, via your electrical meter panel and finally to your switchboard. Electrical mains may need to be upgraded or altered if your home is older and well established, or if you require more power, wish to relocate your overhead mains cable, FOLCB, or even put that overhead mains cable neatly underground. Our professional electricians have a great deal of experience upgrading both underground and overhead electrical mains for small and large Melbourne homes. 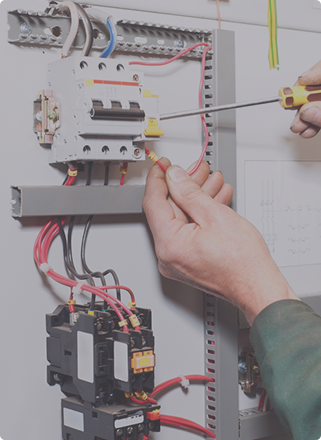 At E J Lack Electrical we provide a complete mains upgrade experience for local homeowners. Our comprehensive approach allows us to plan, organise and complete all aspects of your domestic mains upgrade. To ensure the best electrical connection for our customers we work in line with CitiPower’s regulations to provide our clients safe, efficient, and compliant electrical mains upgrades.